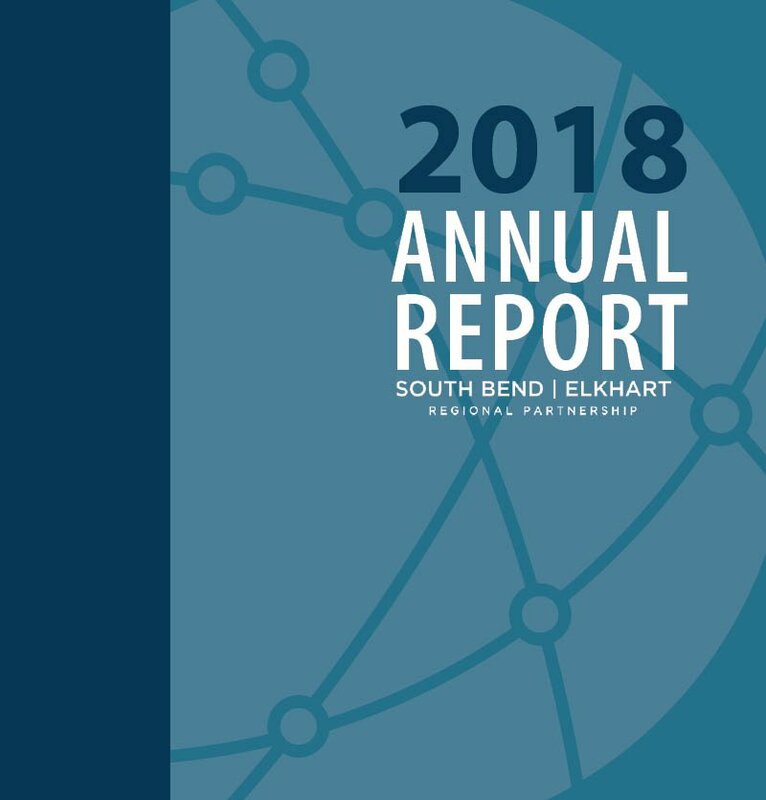 The Regional Opportunities Alliance supports the South Bend-Elkhart Regional Partnership by enabling a long-term systemic approach toward advancing the region’s economy. 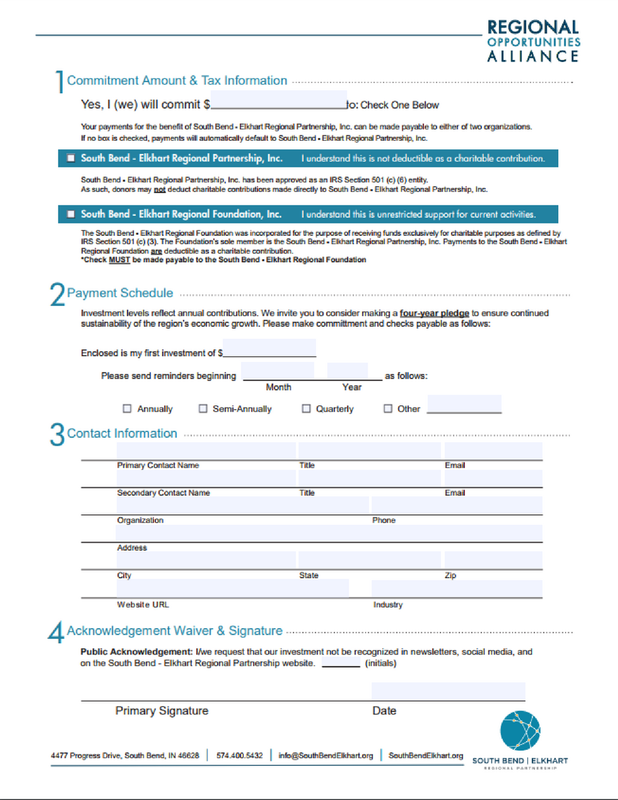 We value our Alliance members for the lasting impact their leadership and financial support provide for the prosperity of our region. We are optimistic about the future. The soil is fertile for a renaissance. As we look around the region, we see new initiatives emerging from the foundation of hard work and entrepreneurship that has made the region historically strong. We are excited and are ready to get to work on enacting the plan and growing per capita personal income in the region. 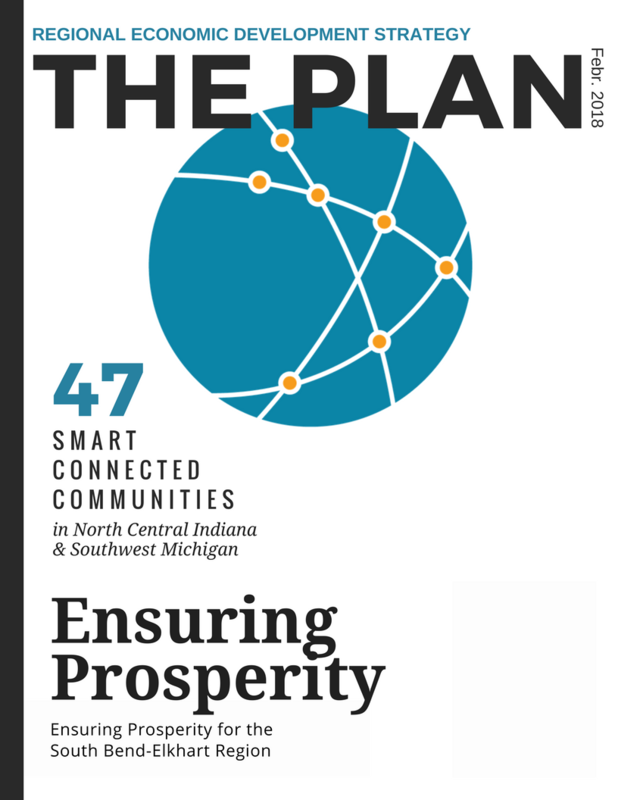 To learn more about how you can join us in securing a prosperous future for the South Bend - Elkhart Region, please contact Regina Emberton at 574.400.5432.